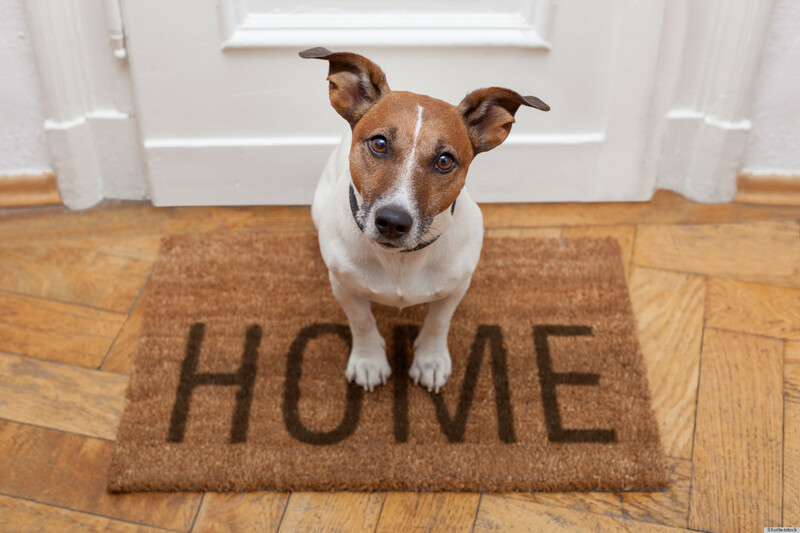 We know that your pets are more than just animals, they are part of the family and just like the rest of your family they also need a comfortable and safe home to live in. Last year the Animal Poison Control Center handled more than 140,000 cases of pets who had been exposed to something poisonous in their home. We want to make sure that your pets are safe when they are at home and by making some simple adjustments you can ensure that your home is pet safe. Keep this area clear of any choking hazards such as small toys or puzzle pieces, your pet doesn’t know that these aren’t for eating. Loose wires and cords can be a problem with pets chewing on them and accidentally electrocuting themselves. 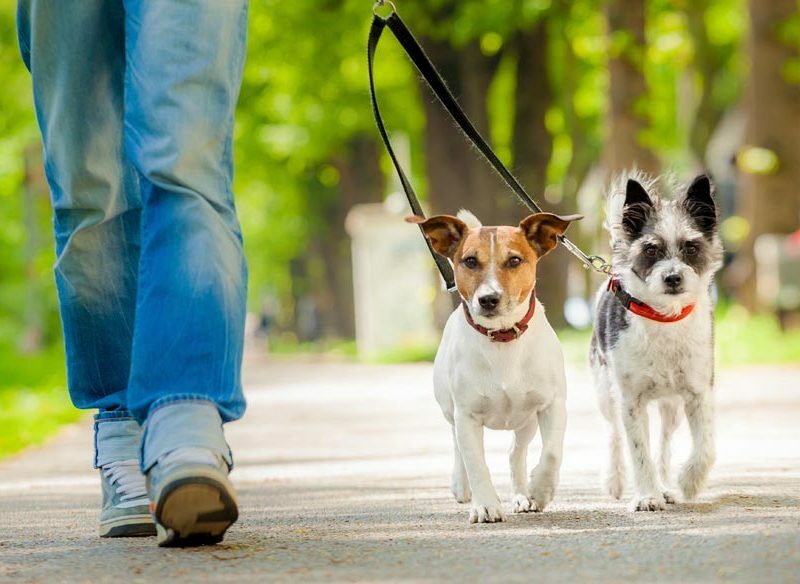 Tuck loose cords away or cover them up to keep them out of your pet’s way. Make sure that all of your indoor plants are pet safe. Common toxic plants include amaryllis, poinsettia and aloe vera. Check out this list of toxic and non-toxic plants to make sure you are not bringing anything poisonous to your pet into your home. 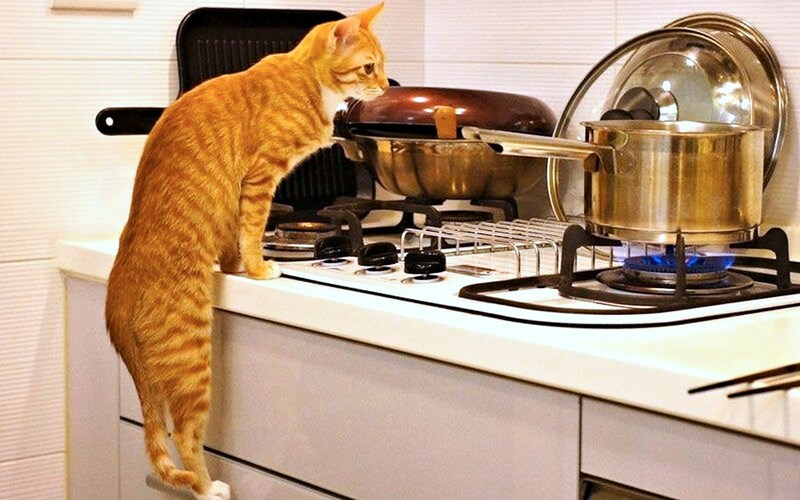 In the kitchen make sure that you don’t leave any human food lying around where pets can easily get to it. There is a lot of human food that can be poisonous to pets such as chocolate, avocados, grapes, raisins, macadamia nuts, onions, garlic and coffee. For a list of all toxic foods to pets check out this list. Other things to keep out of reach of animals is sharp knives and little things like twist ties that can easily be swallowed or choked on by your pet. 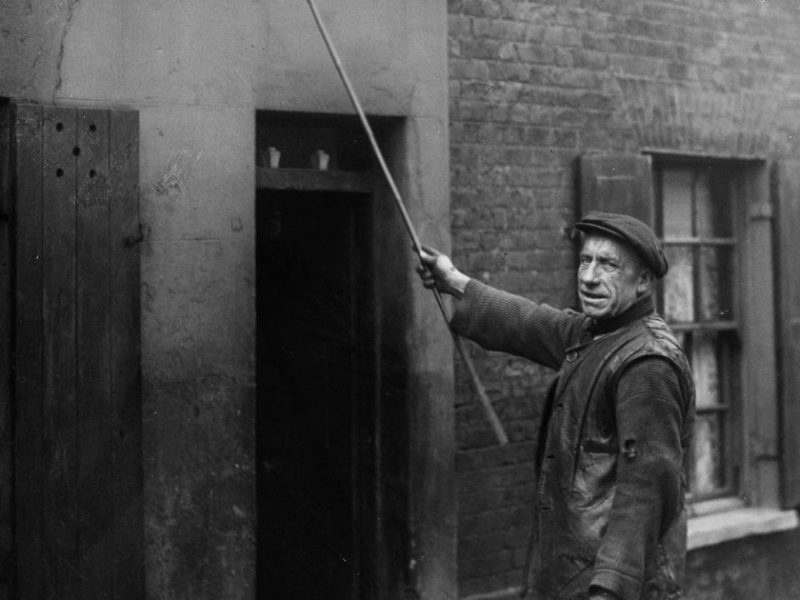 Keep all rubbish bins covered or inside a cupboard to stop pets from rummaging through them. In the bathroom use childproof latches to keep your pets from prying open any cabinets. Any medications or cleaning products should be placed on high shelves where pets can not reach them. 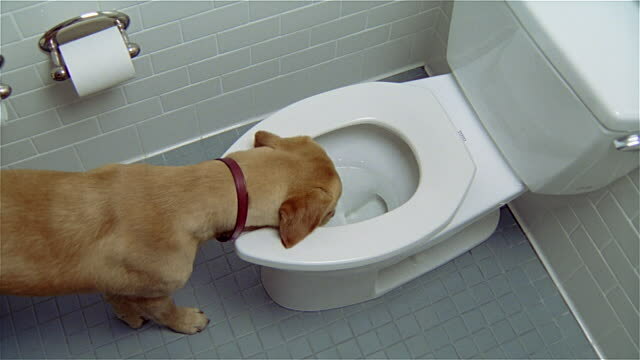 Make sure you keep the toilet lid closed at all times to prevent your pet from drowning or drinking the toilet water. 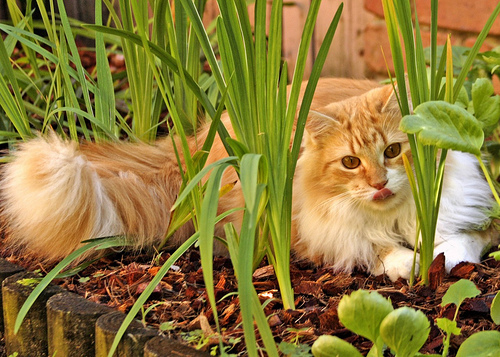 Some plants can be toxic to pets such as azaleas, some ferns, ivies, daffodils, and daylilies. Check out this list of toxic and non-toxic plants before you plant something new in your backyard. You need to make a safe space for your pet to play so make sure your outdoor area is properly fenced and that your pet will not be able to escape or run out onto the road. If your pet is left alone for long periods of time while you are away during the day read our blog for tips on leaving your pets home alone. 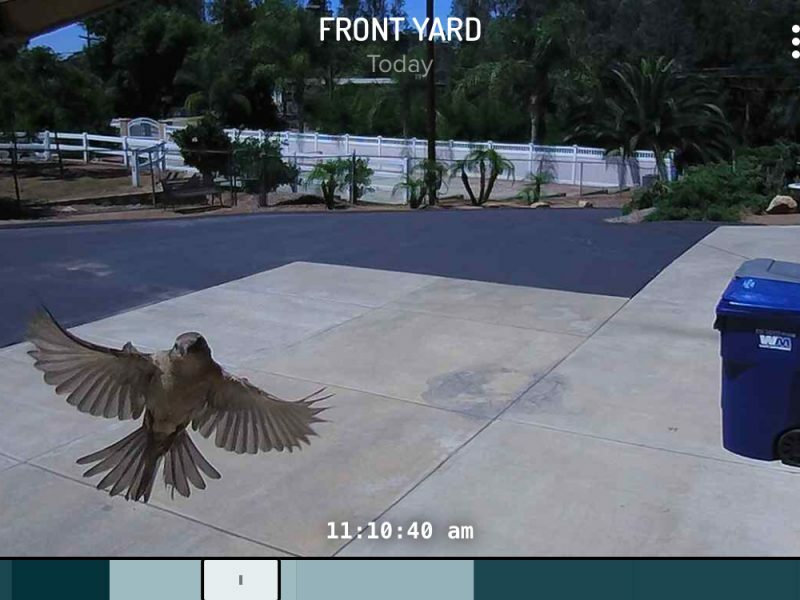 One thing you can do for your pet is to set up security cameras that allow you to monitor your pet while you are out. Security cameras will allow you to keep an eye on your pet when you are out. You can check if they are safe not matter where you are. Here are some more reasons why you should monitor your pet.